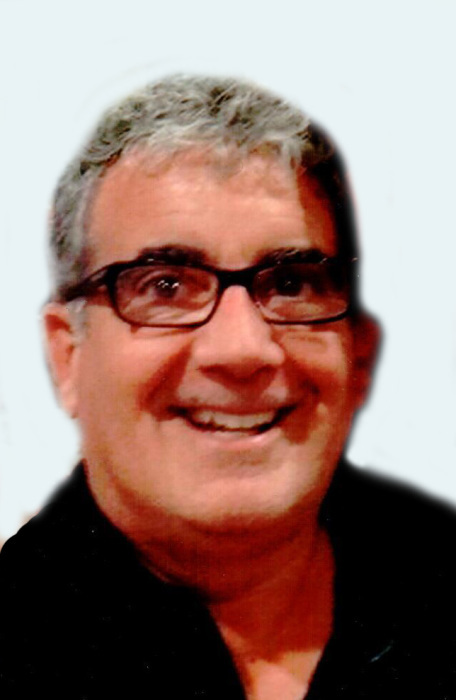 Obituary for Joseph L. Manfredi | Hartzler-Gutermuth-Inman Funeral Home Inc.
Joseph L. Manfredi, 60, of Elkhart, IN passed away Thursday, March 21, 2019 in Chicago. Joe was born June 14, 1958 in Elkhart, IN to the late Joseph and Penny (Parks) Manfredi. He is survived by his wife Julie Manfredi of 30 years, sister in law Amy Unger, mother in law Lynda Unger, and his beloved dog JJ. He was also preceded in death by his father-in-law, Robert Unger. Joe had been employed by Holland Motor Freight for 25 years, and most recently by Rose Cartage in Lansing IL, a job he truly loved. Joe graduated from Elkhart Central High School in 1976. He enjoyed model railroading and gardening and was a Notre Dame basketball and Formula 1 racing fan. He will be dearly missed by his family and friends. A Private Celebration of Life will be held at a later date. Hartzler-Gutermuth-Inman Funeral Home is in charge of arrangements. Donations in memory of Joe may be made to the Humane Society of Elkhart County 54687 C.R. 19 Bristol, IN 46507.